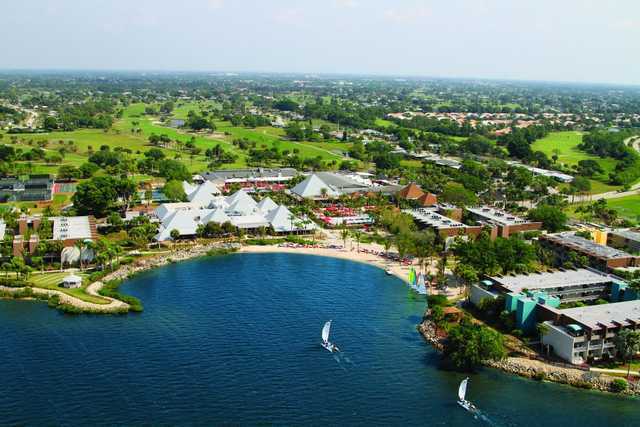 The Sandpiper Bay Golf Course, formerly known as the “Sinners”, was designed by Mark Mahannah and was opened in 1963. 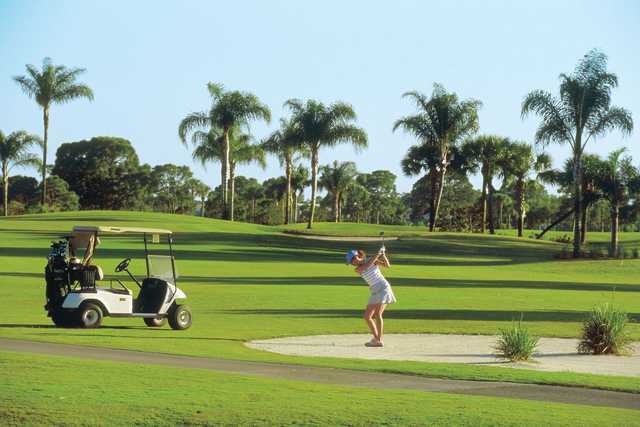 With wide fairways, shallow bunkers and small greens, the course has often been described as “player friendly”. But don’t let that description fool you. The greens can be a bit tricky to putt and water comes into play on about 50% of the holes. 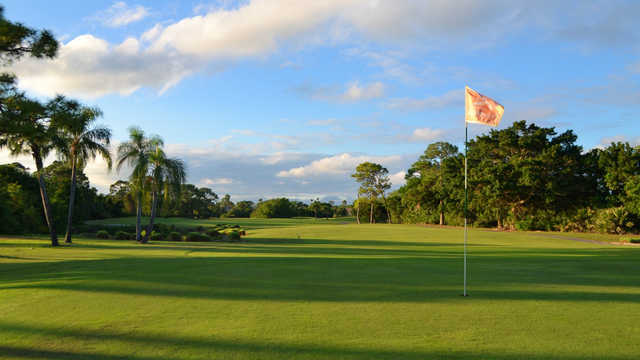 With a full practice facility comprised of a driving range, a chipping area, and 2 practice putting greens, Sandpiper Bay offers an excellent venue to sharpen your game. Daily golf clinics and private instruction is available, and the facility also is home to the Club Med Golf Academy which houses and trains elite junior golfers from all over the world. “Stay and Play” packages are offered by Club Med that utilize the resorts unique model of everything being inclusive, including food and beverages and many of the resorts recreational activities.